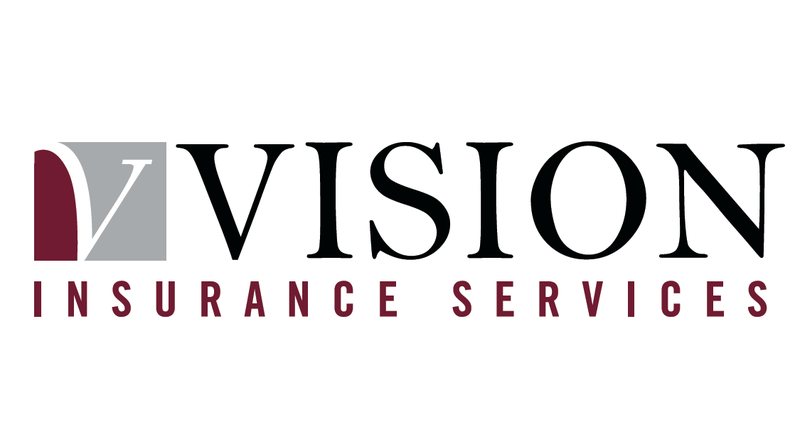 Robert Winter is the Branch Manager of Vision’s Bagshot Office. He is Cert CII qualified. He is responsible for the day-to-day running of the office, including client relationships and the smooth processing of claims. 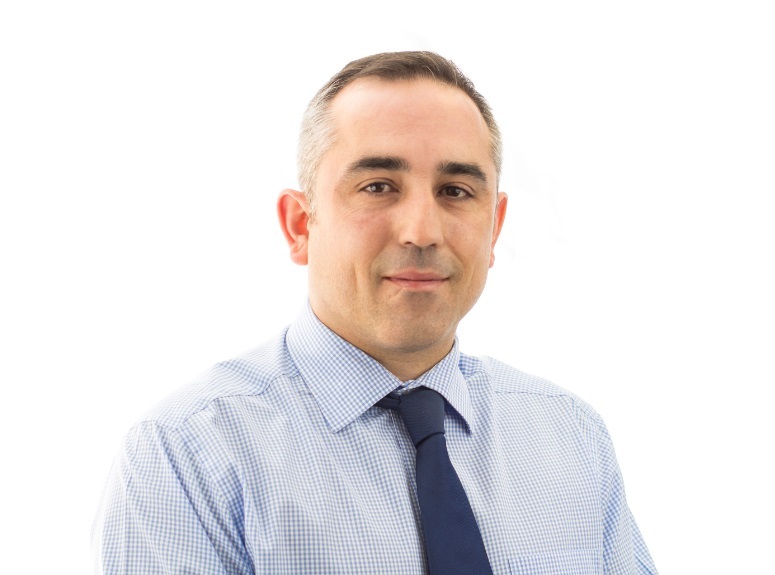 Robert specialises in Business/Commercial/Corporate Insurances and has knowledge of many insurance areas, such as Property, Liability, Construction, Shop, Office etc. He handles client accounts of varying sizes and complexities. Robert enjoys mountain biking and European Travel.